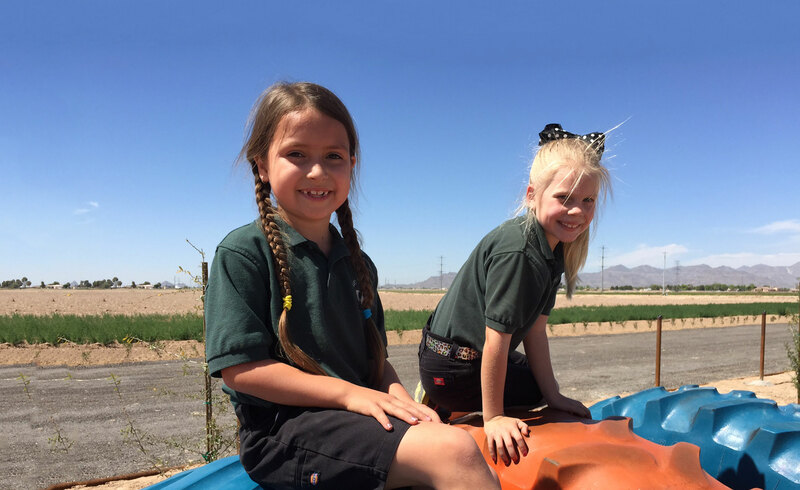 At Rocker 7 Farm Patch, we aim to promote traditional Arizona agriculture by educating children and adults through hands-on experience with our real working farm, creating awareness within our community about the benefits of farm fresh produce and provide families with a fun and safe farm environment to learn and experience agriculture first hand! NOW CLOSED FOR THE 2018 SEASON! 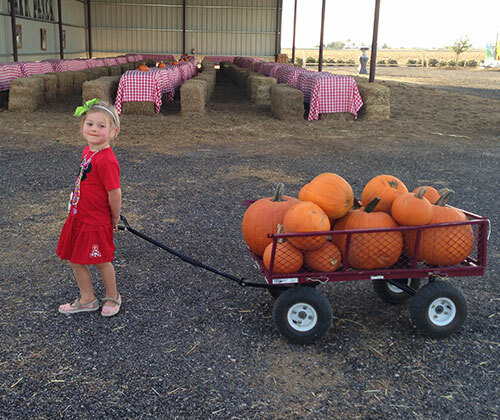 We welcome you and your family to join us on our farm this fall for family oriented activities, an old-fashioned tractor-drawn hayride, picking pumpkins from our pumpkin patch, enjoying our sunflower field and tons of memories for your whole family out in the fresh air of our Arizona farm! 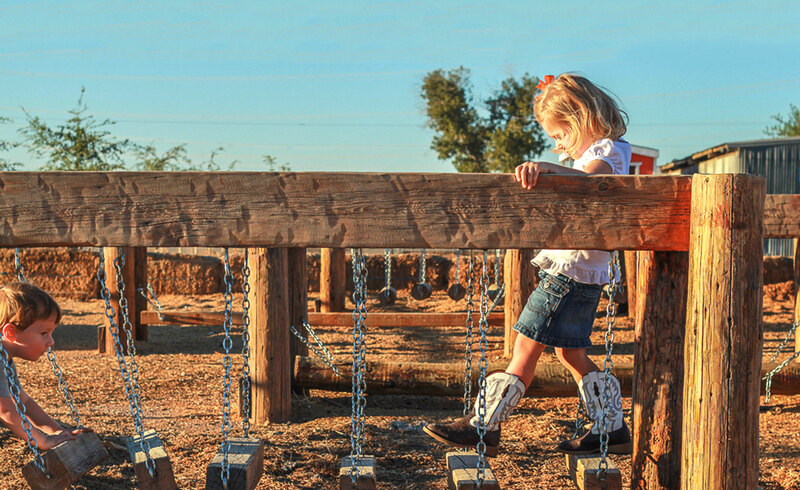 Our farm is full of exciting adventures for kids and kids at heart! It’s a great way to spend the day out in the open air enjoying the scenic beauty of our 5th generation farm! 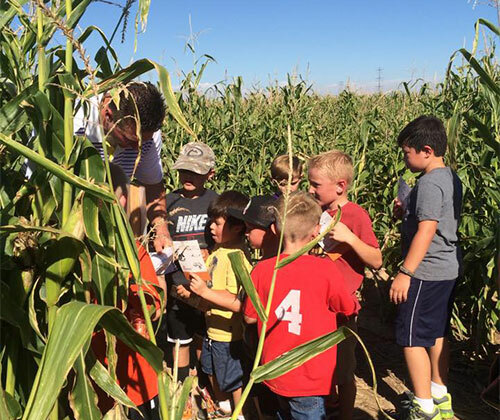 Students will love exploring our real working farm as we spend the day with our hands-on, curriculum-based tours! 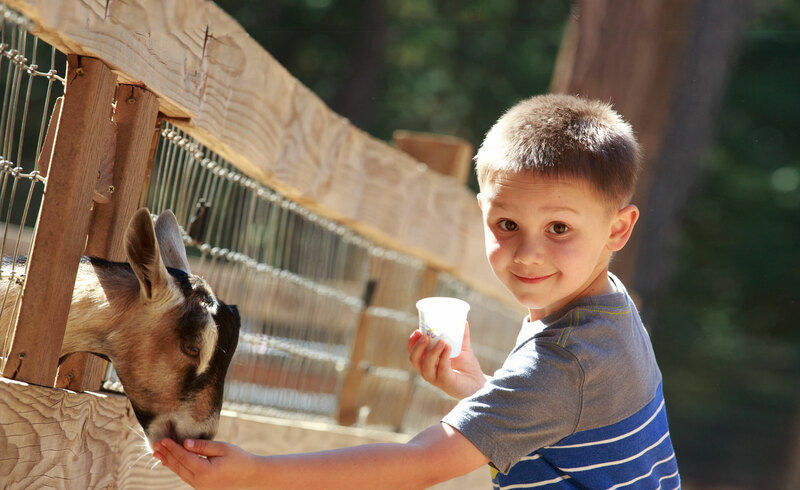 Make it your most memorable field trip yet! 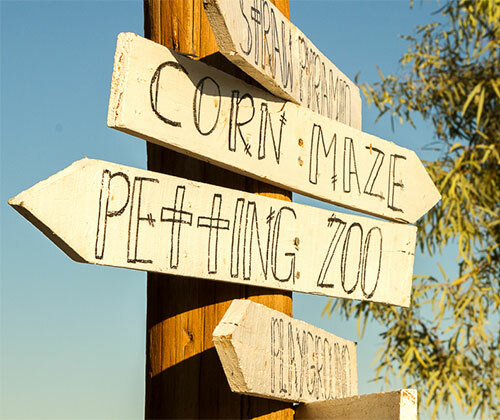 Plan the perfect group outing here on our real working farm! Rocker 7 is perfect for church groups, scouting events, reunions, and so much more!